Signal Mountain Town Hall is located at 1111 Ridgeway Avenue, Signal Mountain, TN 37377; phone: 423-886-2177. 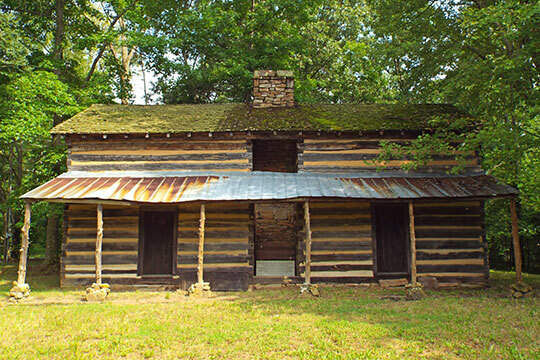 Photo: Connor Toll House (James C. Connor Cabin), Taft Highway at West Fairmont and Anderson Pike, Signal Mountain, TN. Built in 1858 the cabin served as a toll house from 1865 to 1892, Listed on the National Register of Historic Places in 1977. Photographed by User:Sesamehoneytart (own work), 2013, [cc-by-3.0 (creativecommons.org/licenses/by/3.0)], via Wikimedia Commons, accessed July, 2015.